There’s a good chance I will! I have a black knee length wig sitting in storage that’s begging to be used. I love Sailor Moon. 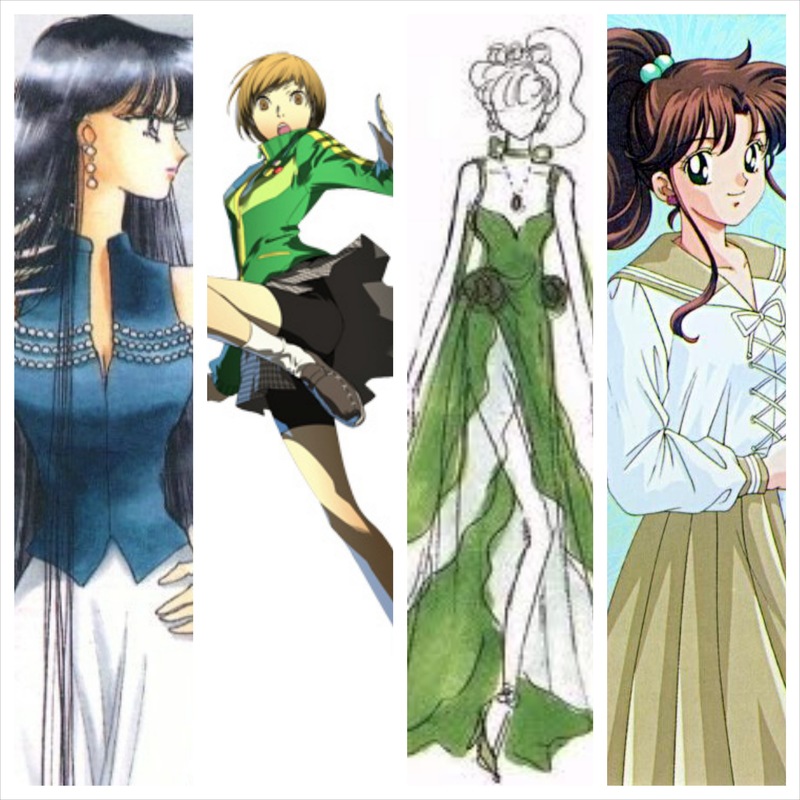 I’m all for Mistress 9, or anything Sailor Jupiter. 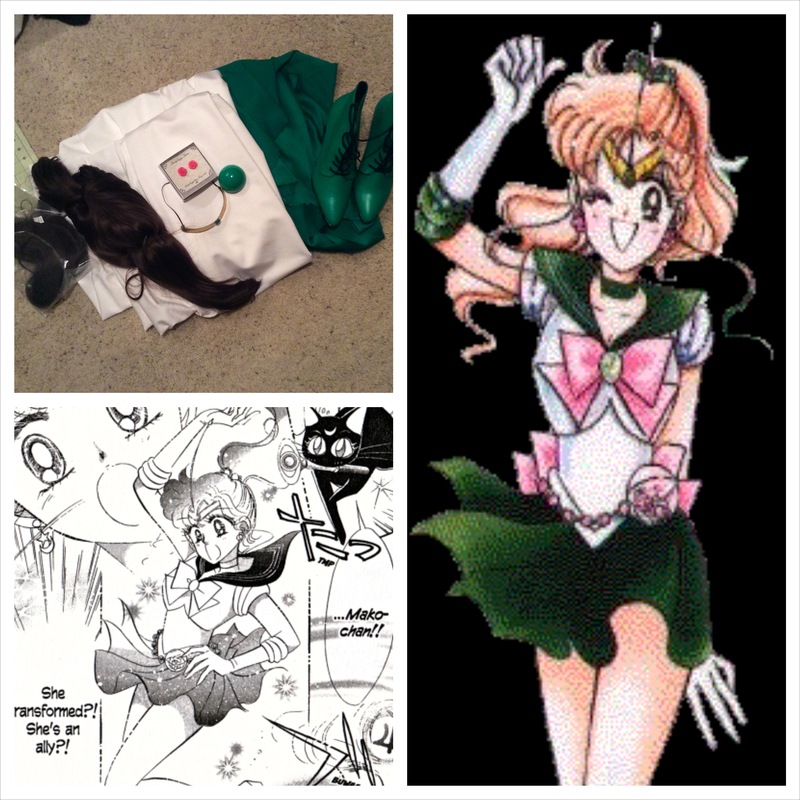 I’m playing with the idea of making a Sailor Mercury costume myself. Blue wigs for the win! Blue wigs rock! I need more crazy hair characters in my life. Thanks! I love Wondie, but I’m thinking of making a new Bombshell (and a new WW) just so I have something to rotate out. She’s gotten a lot of wear this year. Stargirl would be so cool! I’m not much of a prop person, but maybe PVC pipe? I really enjoy these posts! 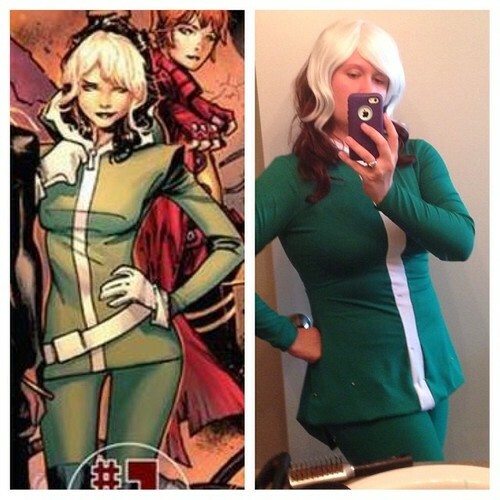 I can’t wait to see Rogue all finished! 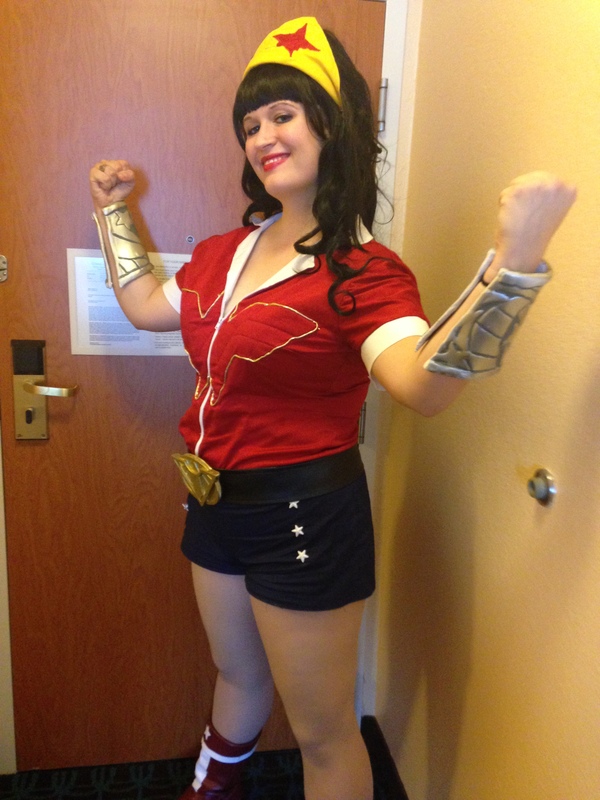 I love the Bombshell costumes, and your Wondy is great! I want to do Batgirl or Mera one day. Also, can I vote for Vanessa/Ursula? I’d think you’d be PERFECT! Thanks, Amanda! Love Batgirl’s and Mera’s designs too. You’d look great as either! Haha, thanks! I love The Little Mermaid, especially Ursula! 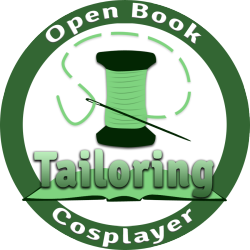 I’m hoping to make Vanessa at some point this year regardless, since I want to practice making corsets.